SCOTTSDALE, Ariz., July 24, 2018 – West Jordan, Utah-based Mountain America Credit Union, has selected Docutech’s ConformX dynamic document generation engine, Solex eSign and eClose, and print fulfillment services to streamline new account onboarding, and consumer, home equity and short-term mortgage refinance lending processes for its branches across the U.S. Through Docutech’s ConformX, Mountain America Credit Union will be able to dynamically generate document and disclosure packages for their new account and consumer loan offerings including personal accounts, trusts, business accounts, credit cards, auto loans, student loans, home equity, and short-term mortgage refinance products. Through Solex, the credit union will also be able to offer the convenience of eSign and eClose capabilities online and via in-branch signature pads. The use of these technologies will better enable Mountain America to deliver robust omni-channel financial services, optimize member experience and increase operational efficiency. 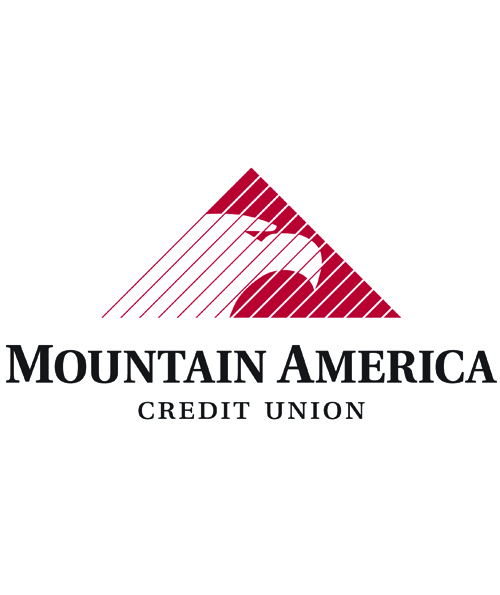 With more than 760,000 members and $7.5 billion in assets, Mountain America Credit Union assists members on the right path to help them identify and achieve their financial dreams. Mountain America provides consumers and businesses with a variety of convenient, flexible products and services, as well as sound, timely advice. Members enjoy access to secure, cutting-edge mobile banking technology, over 90 branches across five states, thousands of shared-branching locations nationwide and more than 50,000 surcharge-free ATMs. Learn more at www.macu.com . Founded in 1991, Idaho Falls, Idaho- and Scottsdale, Arizona-based Docutech offers a wide range of document technology solutions for mortgage, home equity, and consumer lending from document generation to eDelivery, eSign, eClose and print fulfillment. The company sets the standard in providing market-proven technology and unrivaled customer service to the financial industry. Docutech’s knowledge and solutions empower lending professionals to efficiently produce accurate loan packages in all 50 states to ensure compliance with constantly changing laws and regulations. For more information, visit the company’s website at www.docutech.com or follow them on social media at LinkedIn or Twitter @Docutech.